Have you ever watched Wild Kratts on PBS Kids? I stumbled upon it one day when I was home with Peyton when she was little. We were both drawn in. I liked how the two main characters in the cartoon are also in the episodes as regular people. Plus there’s a lot of educational information in each episode. Children are learning a ton about animals, their behaviors, habitats and environments. Peyton loves it because she loves animals, learning about new animals and seeing the Wild Kratts suits turn them into different animals. Peyton loves watching the Wild Kratts and couldn’t wait to get her hands on this DVD. Check your local listings to watch other Wild Kratts episodes. 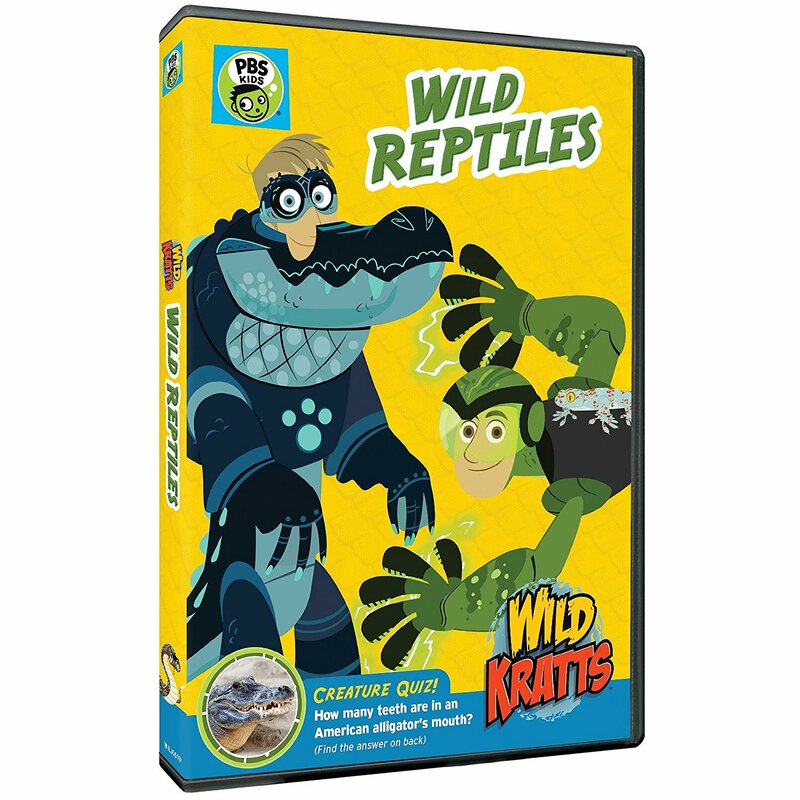 Wild Kratts Wild Reptiles is available online or at retailers nation wide.